I thought I'd start a thread that would be a showcase for any merchandise produced by developing nations that is currently available. Please feel free to add any products you come across. Edited January 25, 2016 by deluded pom? Edited January 9, 2016 by deluded pom? Latin Heat also have quite a few but they're nations that haven't really reached the development stage yet. Was gonna buy some t-shirt from them last year. The work they do for the game is remarkable. I don't think they ship outside Australia yet though. 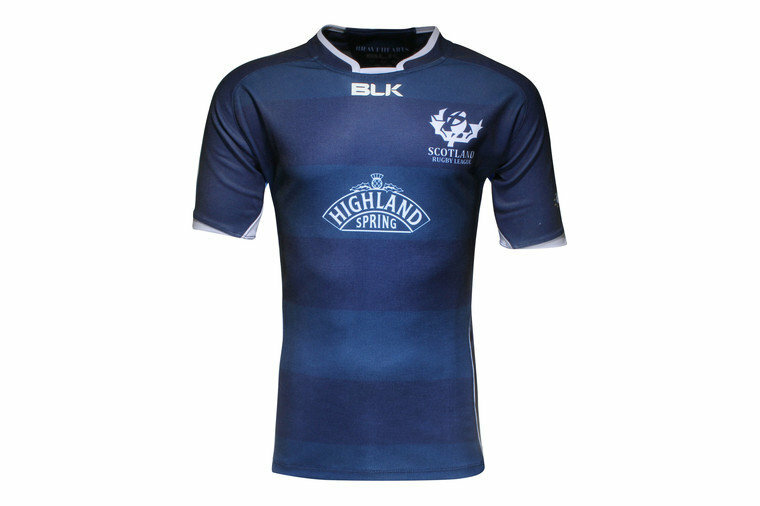 The 2012 kit, sadly, rather than the (really nice) current design. Interesting.........Den Haag Knights and Amsterdam Cobra's photo on the "About us page". It seems the General Manager played in the Netherlands on tour for Durham University in a game which I refereed a few years ago and from what I am led to believe is now studying in Maastricht were he is looking to set up a club. With that info I am suprised he has none of the Rotterdam or Brussels shirts on sale. Den Haag and Amsterdam both used union club shirts last season. Interests:RL stats, korfball, winning quizzes. Devolved into Jamaica and others.